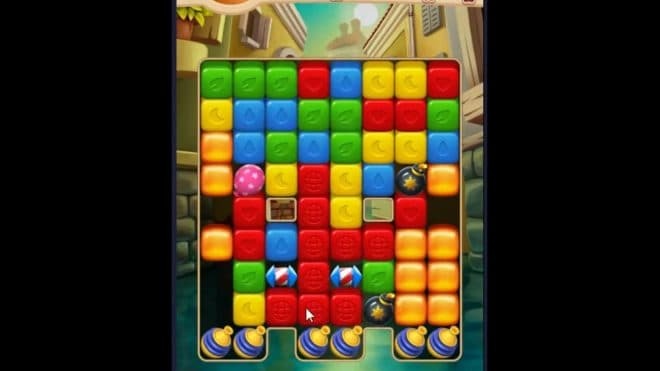 Toon Blast is one of the best puzzle games out there for Android and iOS. 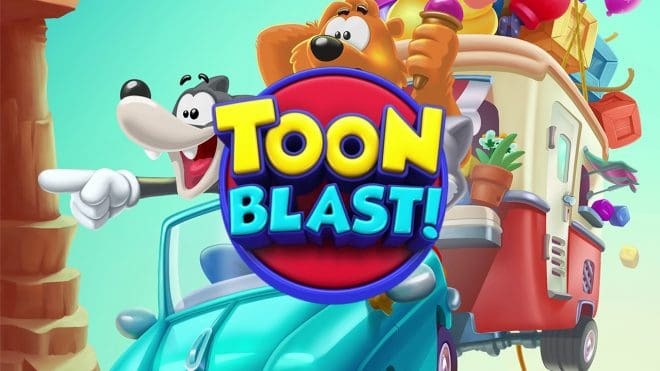 Here we cover everything about Toon Blast. 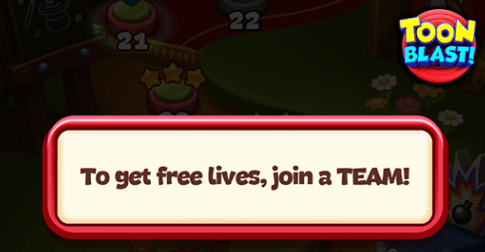 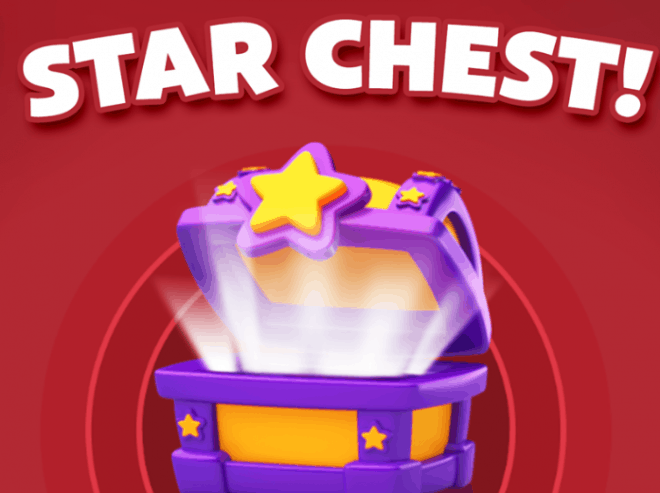 Tips, tricks and all the information that you could ask for to be a better Toon Blast player can be found here!